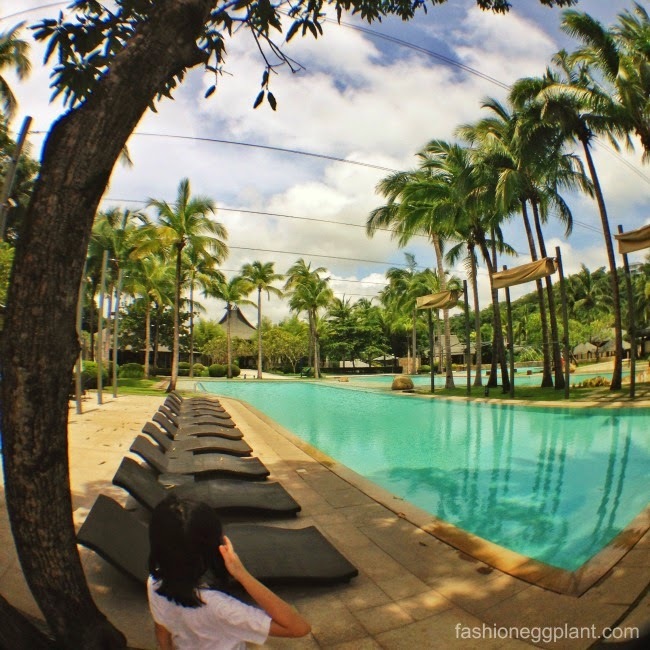 Wanna be wow-ed? Check out these images. 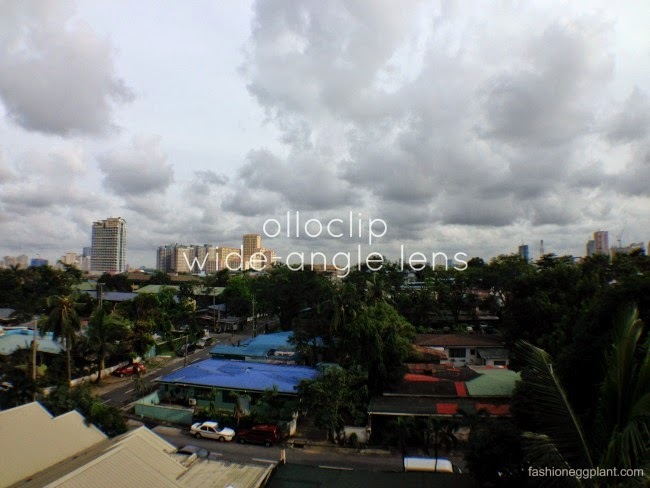 The OlloClip justifies what a smartphone is all about - to replace bulky gadgets larger than the size of your palm. 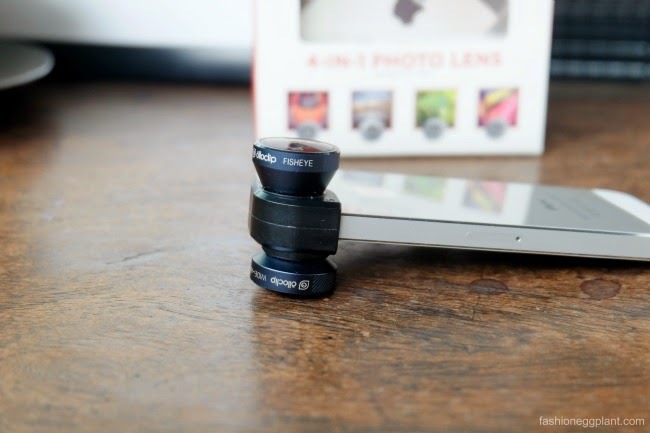 Seriously, it is the most amazing iPhone accessory I have ever tried. Priced at roughly P3,000-P4,000, some may find it a bit exorbitant, even myself at first, but after trying it, I have to say, it greatly rationalizes its worth starting with its body which is made using aircraft grade aluminum. It looks and feels sturdy and expensive. But really, it's most redeeming quality is its lens, 4 to be exact. 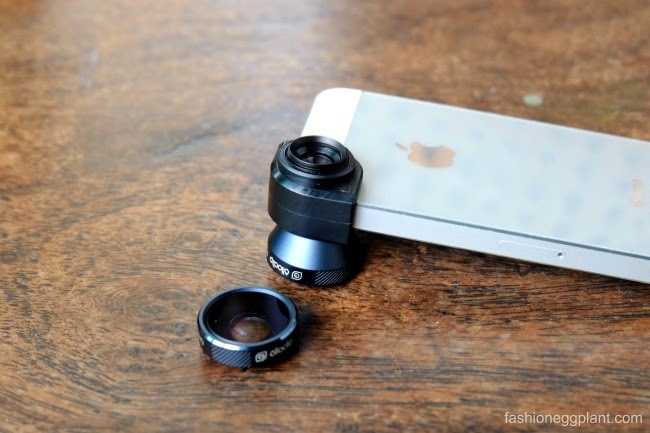 We all know how pricey camera lenses can get. Being able to purchase 4 at way less than the price of one (even if its just for an iPhone) is already a bargain for me because all 4 perform extremely well. 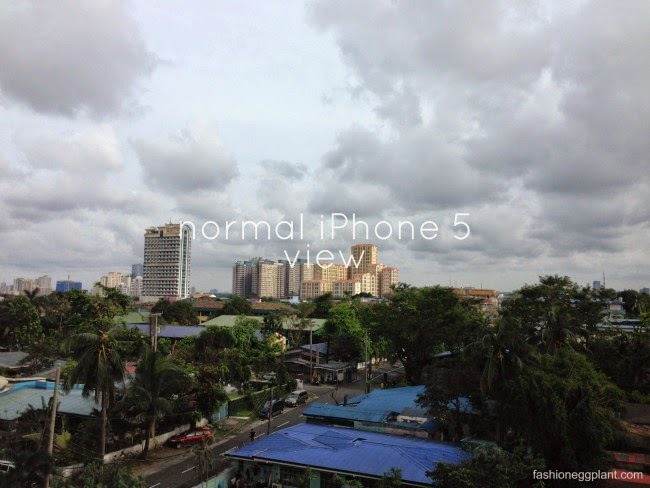 To attach, just slip on over the camera of your iPhone. Don't worry, it's snug and stays put even if you swing it around or put it in your bag. If you're planning to purchase one for yourself, I highly suggest getting the option that is packaged with the case. 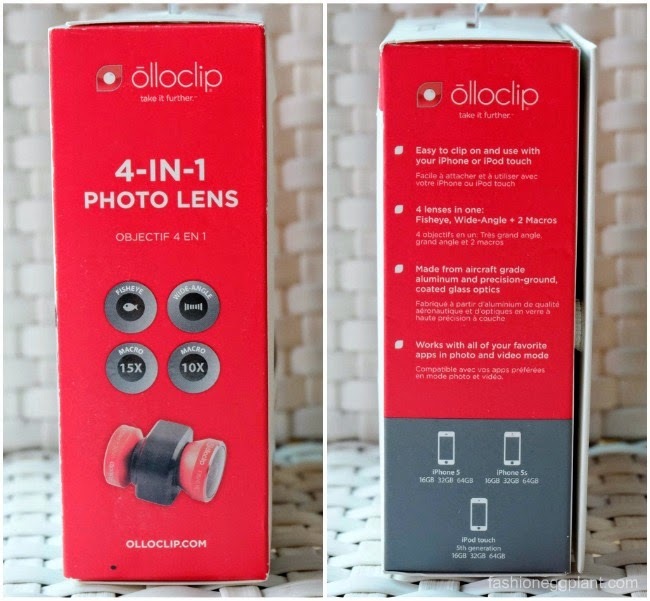 If you already have the kit, likewise, I suggest getting the special OlloClip case if you want to be able to get the most out of your new lens. Using my iPhone without a case is a definite no-no for a klutz like me which means I have to take off my case each time I want to use my lens. A process I find tedious at times but I still do it because the quality of the photos that the OlloClip 4-in-1 lens produces is incomparable to any other iPhone lens or app I've tried. 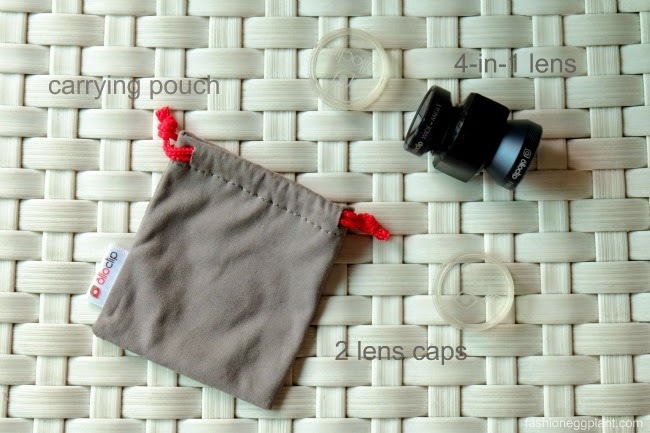 It is a must-have for all photography enthusiasts and a great thing to have during travels as well. See what I mean? 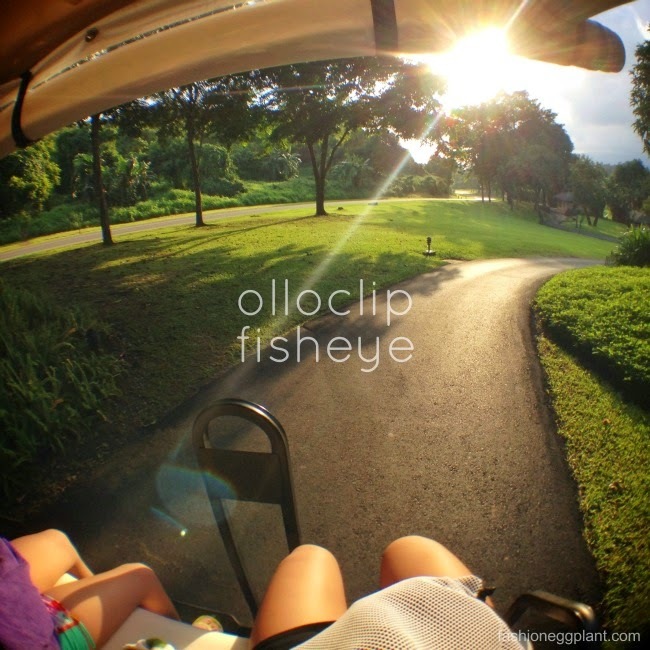 No other attachable lens or app is capable of these. 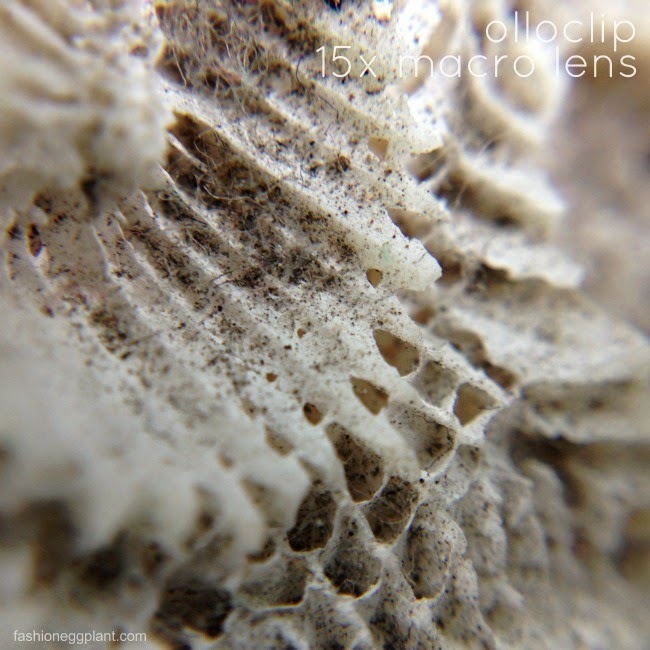 I've tried one of those cheaper lenses before and let me tell you, they are a waste of your money. 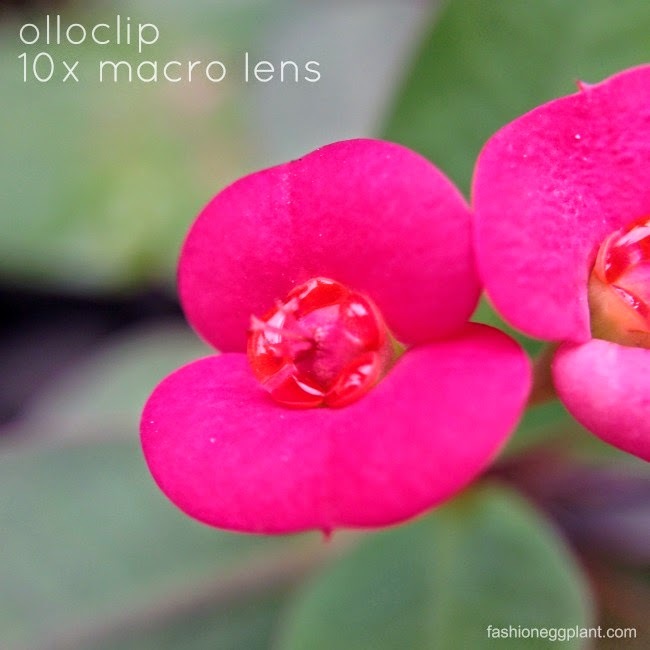 A useless appendage that does nothing for your photos. 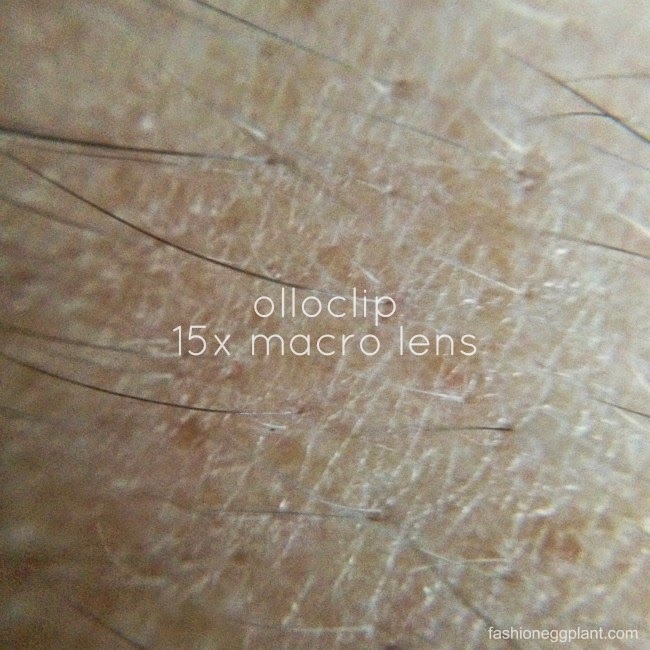 The OlloClip on the other hand delivers true to its promise. If you're thinking of getting one, don't hesitate. I highly, highly, highly recommend it. 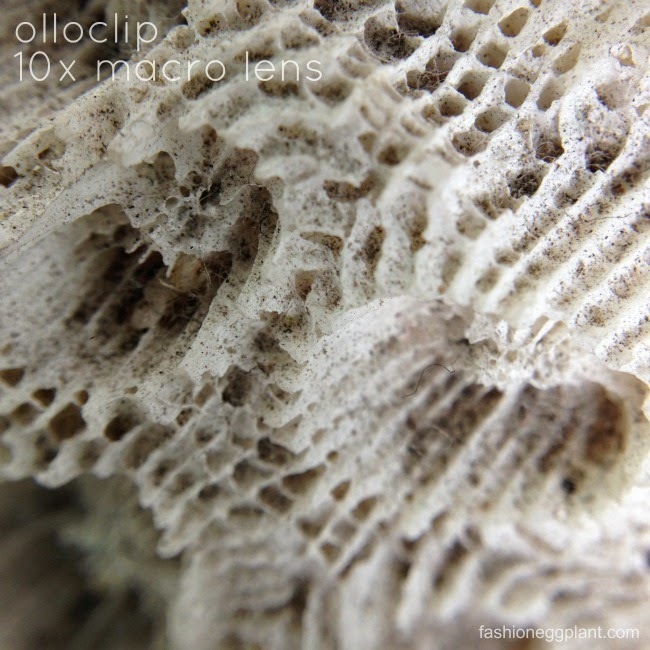 OlloClip is available for the iPhone 5/5s, 4/4s, iTouch and iPad. 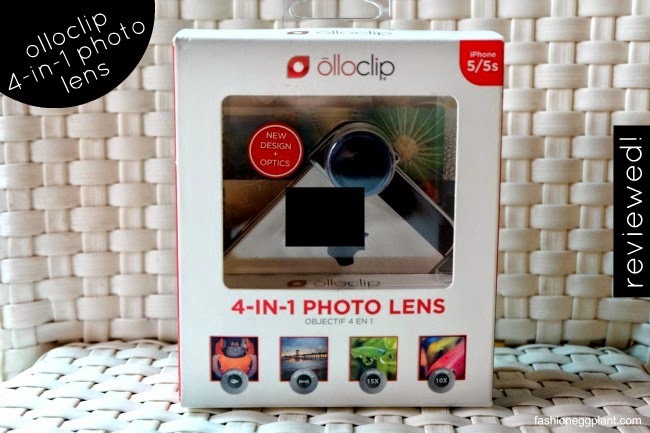 OlloClip is distributed in the Philippines by Digits Tradings Trading and is available at Digital Walker and Beyond The Box boutiques.